Excellent music video from the Super Furry Animals. should have got their videos disc a long time ago. it’s on my list. 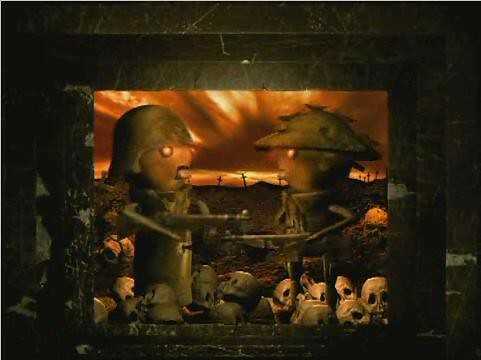 you should see the vid for ‘do or die’, it’s great.